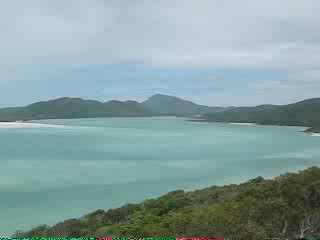 White haven beach, check this out for sure!! | Neil and Dave - Riding the crest of a wave! White Haven Beach, Check This Out For Sure! !